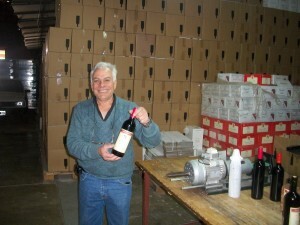 Carmelo Patti is an “Old School” winemaker from Mendoza Argentina. A true “hands-on” winemaker, Carmelo is actively involved in every aspect of his winery. But for Carmelo, it is so much more than business. His passion and dedication are evident in every bottle. World of Wine Guide spent a few days with Carmelo at his bodega and in the vineyards. Check it out! Click here to see Video and interview with Carmelo Patti. Over the past few decades, Napa Valley has been transformed into a premier destination featuring Celebrity Chef Restaurants, Award Winning Spa’s, and some of North America’s most Prestigious wineries. 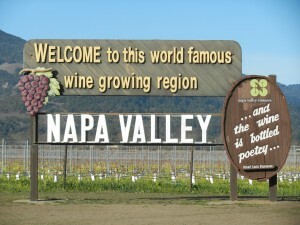 Napa Valley is home to a collection of small towns & villages each with its own unique ambiance and experiences. 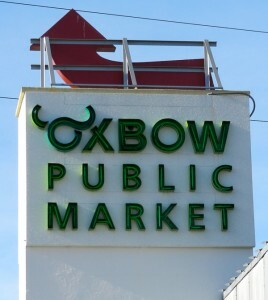 Start your day off with a great breakfast at the Oxbow Market in downtown Napa. Oxbow has it all! Grab your picnic supplies, get great take-out, do all your shopping for dinner, or if you are looking for a bottle of wine, or river front patio dining or an array of Olive Oils or Spices, Oxbow will answer all your needs under one roof. 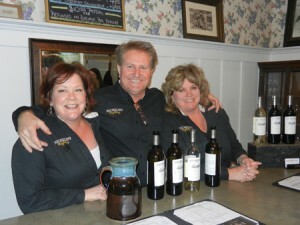 Nichelini Family Winery is proud to be one of the pioneers of Napa Valley’s modern wine industry. In 1884, travelling on horseback, homesteaders Anton and Caterina Nichelini became the first Swiss settlers in Napa County’s Chiles Valley. They quickly set about planting vines and olive trees, and by 1895 had constructed a hand-hewn stone winery with a seven-bedroom house above it. This would provide a home for the Nichelinis and their eventual 12 children. 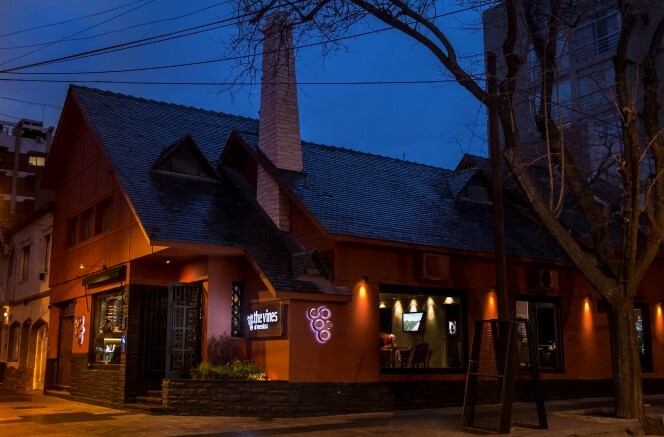 Featured Deal from the Vines of Mendoza! The Vines of Mendoza is offering a special 15% discount to World of Wine Guide Members! This offer ends December 31st, so order today! They also have all sorts of Holiday Specials already discounted and 12 different wines for $12 a piece! Check it out and take advantage of the offer! 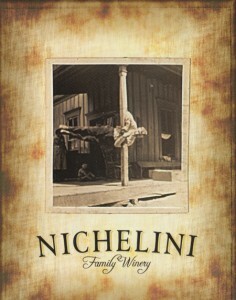 Nichelini 2009 Cabernet Sauvignon. Hurry Limited Quantities Remain! This wine was made from 100 percent Cabernet Sauvignon grapes from a small vineyard block dedicated to the 10th Nichelini child, Allen James, born in 1909. From this unique, select vineyard, these premium Cabernet Sauvignon grapes were hand-harvested and cellared in a blend of French and American oak. 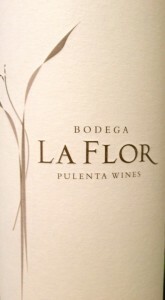 The wine is full-bodied and shows exquisite color and balance, has well-structured tannins, good clean berry fruit flavors and a wonderful aroma. 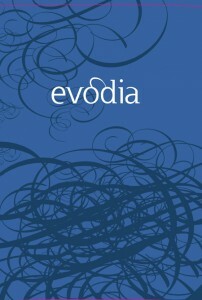 From legendary Napa Winery Sequoia Grove, the 2010 Sauvignon Blanc is sourced from the Yountville and Mello Vineyards. 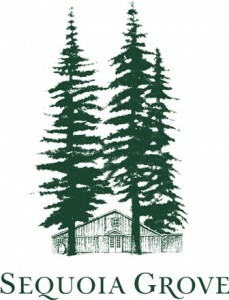 Longtime Winemaker Michael Trujillo, along with Molly Hill, continue to team up and produce quality wines year after year. The 2010 Sauvignon Blanc lives up to those expectations! 100 Year Old Vines planted 2500+ feet high in the town of Atea. 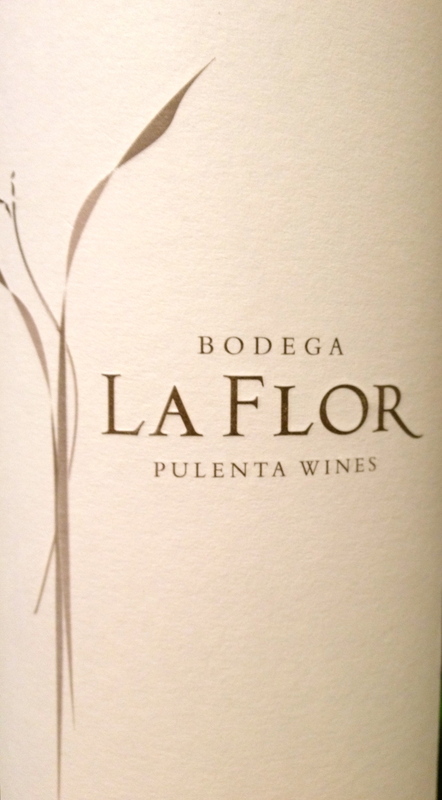 This wine is %100 pure Grenache aged 5 months in Stainless Steel Tanks.